Gratin the main hot dish, baked in the oven to an appetizing, golden brown crust. 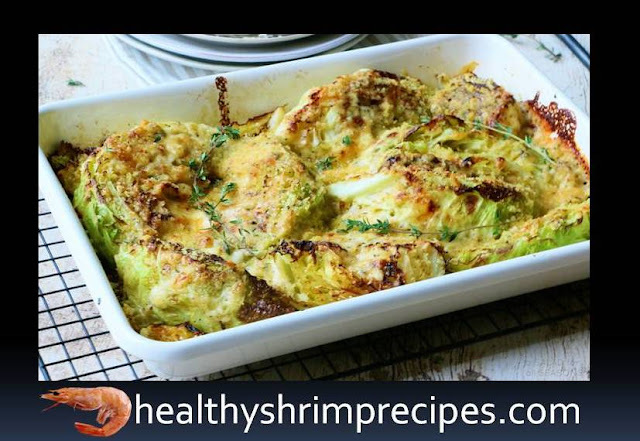 Today we will cook cauliflower shrimp gratin. #Step - 1 Both types of cabbage are rinsed and disassembled into cobs. Dip in boiling salted water; boil for 5 minutes and let sit in a colander. 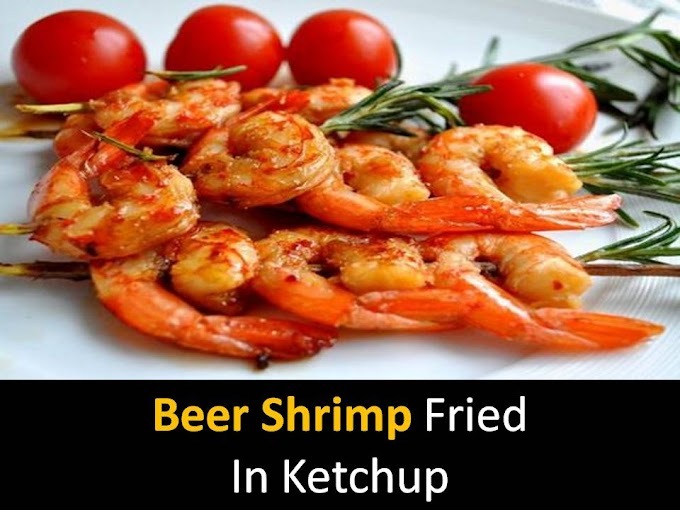 #Step - 2 Clean the shrimp. For larger specimens, we make an incision along the back and remove the dark vein. White bread, removing the crust, grind in a blender to a crumb-shaped mass. We clean the onion and cut it into small pieces or quarters of rings. #Step - 3 Heat the butter (creamy) in the pan together with the vegetable oil, spread the onion, salt, pepper and fry until soft. At the bottom of the form (preferably ceramic) layout fried onions, and on top of broccoli, cauliflower and shrimp. #Step - 4 Let's make the fill. We will break the eggs into a bowl and lightly shake them with a whisk. Pour in milk (or cream) and add 50 grams of grated cheese. This mixture is slightly salted, pepper and mix. #Step - 5 Fill the sauce with vegetables with shrimp. Top sprinkle with the rest of the cheese, mixed with breadcrumbs. We put the form with gratin in the oven heated at 180 ° C and bake for about 30 minutes until our gratin is lightly browned. Howdy! This article couldn’t be written much better! Reading through this post reminds me of my previous roommate! He continually kept preaching about this. I will forward this post to him. Fairly certain he will have a very good read. Thanks for sharing!